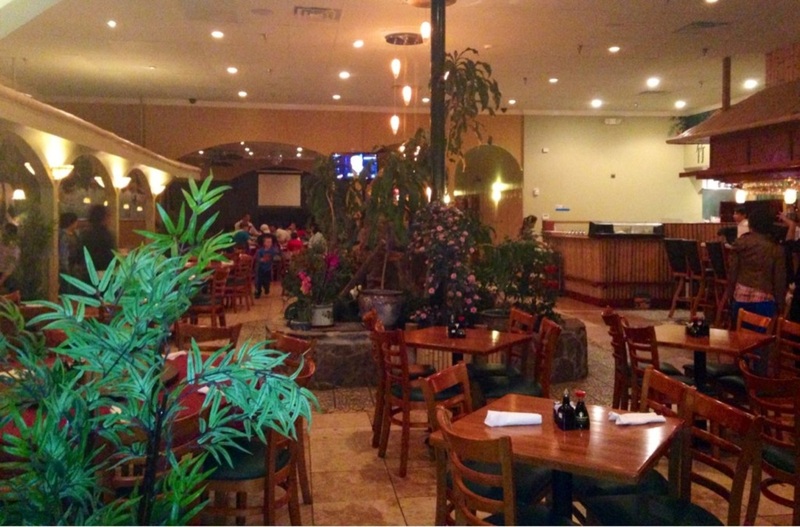 Lucky Bamboo Restaurant offers up authentic Chinese cuisine in the heart of Nashville with their full menu including classic Dim Sum dishes and Cantonese Cuisine, and authentic Sichuan. 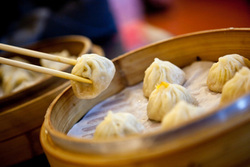 Satisfy your craving for seriously authentic Chinese food. Open on all majors Holiday - Thanksgiving Day, Christmas Eve, Christmas Day and New Year Day.